You must make reservations at least 5 minutes in advance of the time at Joseph Tambellini. Plenty of on street parking available. The owners frequent the dining room to talk with the guests to ensure a unique and comfortable dining experience! We have many options for private parties. We have a semi-private space available for up to 14. Our private 3rd floor offers space for parties up to 20. If a larger space is needed, our 2nd floor is also available for up to 40 people. We can also accommodate larger parties using multiple floors. We have held small wedding ceremonies and receptions here as well. Please call us to discuss your individual needs. 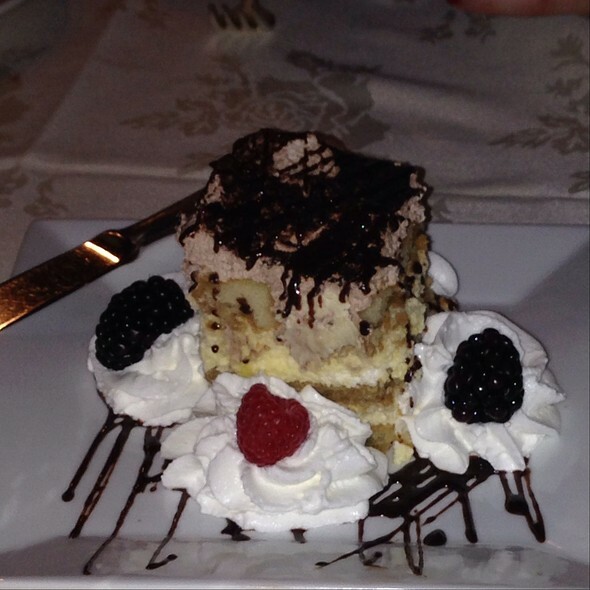 Located in Highland Park, Joseph Tambellini Restaurant offers the very best Italian inspired cuisine. Owned and Operated by Joseph and his wife Melissa, the entire staff is dedicated to bringing you an overall exceptional dining experience. 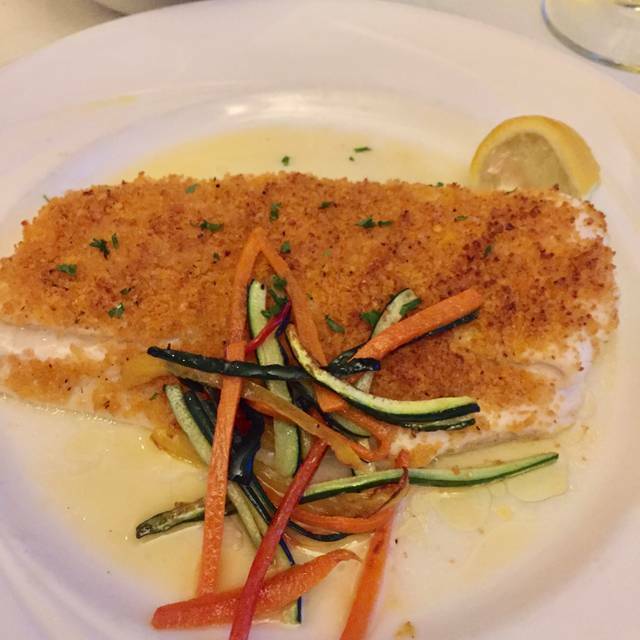 Expertly crafted market fresh fish and steaks, fresh pasta, traditional chicken and veal dishes. Also featuring beautiful hand made signature desserts, and an extensive Italian and Californian wine list. Warm romantic fine dining in the true Tambellini family tradition. If you have a First Floor Specific request, Please contact the restaurant by phone to make your reservation. We cannot guarantee First Floor for on-line reservations. Atmosphere and service were charming. Food, delicious. Great experience from beginning and end. Bartender was wonderful while we were waiting for our table. Server and food was excellent. Reasons I keep returning! The food and the service was spot on, every part of the courses was delicious. Although it would appear expensive, the amount of food served balanced cost. Dinner was delicious, service was excellent. Quiet enough for private conversation with friends. My family went to this restaurant to celebrate a birthday. What a wonderful choice it turned out to be. Glenn, our waiter, couldn't have been more helpful and attuned to our needs. The food was delicious, especially the fried zucchini appetizer, the veal chop, the mixed greens salad, and the lava cake. Best of all, the restaurant was quiet and we were able to enjoy one another's company. Our waitress forgot to give us the delicious food we were taking hoe! As always, the food and service were impeccable. A wonderful place to celebrate or just enjoy a quiet meal. A bit pricy but the best restaurant meal that I have had in Pittsburgh in quite a while. We were celebrating our friend’s birthday and we had a wonderful time. The food was outstanding and the service was attentive, while allowing us to linger over the food and friendship. Highly recommend For old world authentic Italian food. Outstanding meal and service, a Pittsburgh, locally-owned gem. I was with family with varying tastes and everyone had a fabulous meal. Wow, what a great dinner. I always remember passing the old place on 51 when I was little and was always told how great it was then. I can see they carry on the family tradition! Thank you for the great birthday dinner. Another wonderful meal enjoyed with great service at Joseph Tambellini. If you are a fan of soft-shell crabs, they are back! Joseph Tambellini is the absolute best restaurant to savor and enjoy them. Having eaten soft-shells at other restaurants, the ones served at Joe's are the largest and "meatiest" I have had anywhere. They come 3 to an order and are offered in two different preparations: Romano Style or sauteed with lemon, butter and white wine- both equally delicious! I can't wait to return to Tambellini and once again enjoy the soft shells. We live in the neighbourhood and this is our go to restaurant for both special occasions and a treat for the family. Always has been pleasurable for us! Joseph Tambellini's is a great spot for a special occasion dinner or even if you're wanting some really good food and outstanding service. Tambellini's has never disappointed and even though I don't get here as often as I would like, I'm treated like an old friend. Service is attentive, but not overbearing. 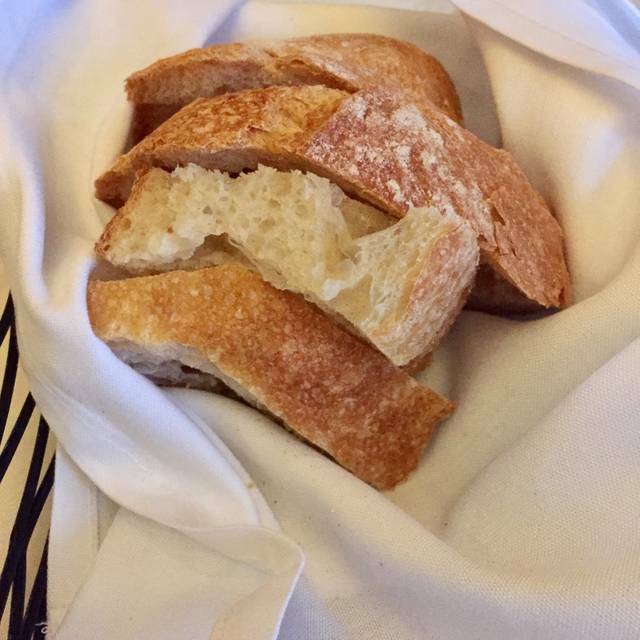 Our server has always been knowledgeable about the menu and was able to offer suggestions and guide us toward choices you may enjoy, but hadn't considered. I would like to pick out just one thing on the menu to talk about, but thinking back I can't, they're all outstanding. We had a great dinner that night. Enjoyed everything. The only thing I can say people with handicap will probably not like the parking situation. Would be great if there was valet service. I had the veal chop, and my wife had the cheese ravioli. Both were outstanding. Given the restaurant's popularity, it is understandable that it was a bit noisy, but not overbearing. All in all, an outstanding meal. This was a Mother Daughter Day unexpected. One of the best restaurants in Pittsburgh. Always great food and service. Probably as consistent establishments you can go to. 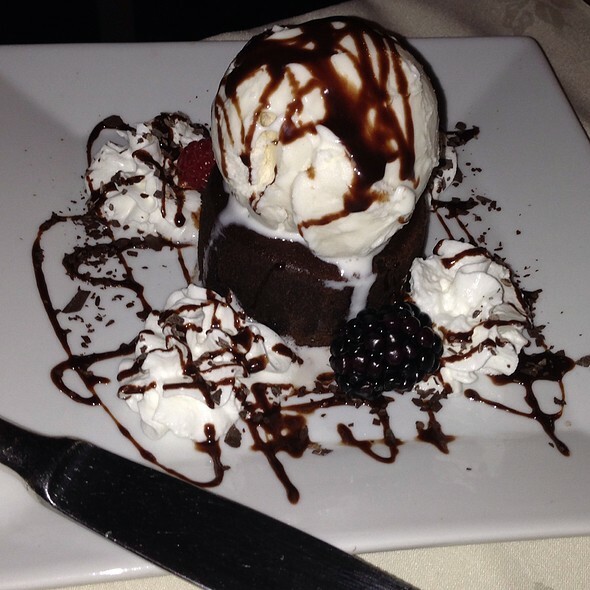 From the appetizers through the desserts. Our server Glenn was always available, but not overbearing. 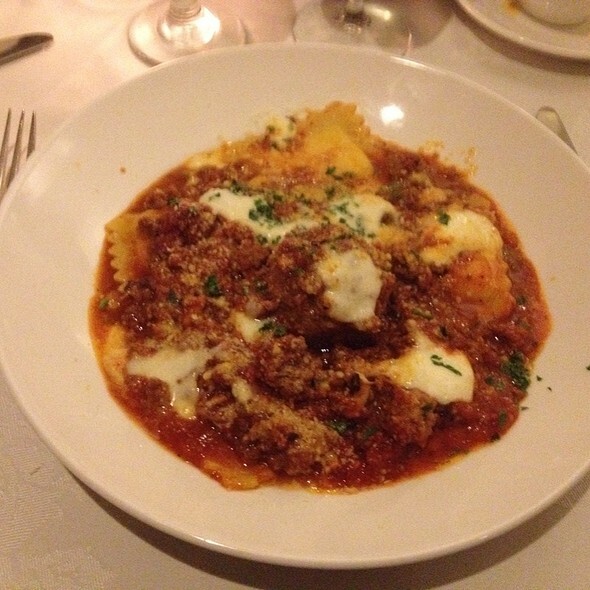 We know that our dining experience at Joseph Tambellini has always been superior. The ambiance, service and food and drinks are again always superior. We tell friends and family to experience a meal there. Another outstanding meal with great service at a local favorite! The meal (service and food) was very nice. Unfortunately, there was a large group (six to eight people) on another part of the floor who used very loud voices--throughout much of our meal. This made it hard for the two us to talk. Such spillovers are very costly to others. Great food, atmosphere & service. Will definitely return! Everyone working there was professional and courteous. Food is always great. Meatballs on National Meatball Day! Food and service was excellent! 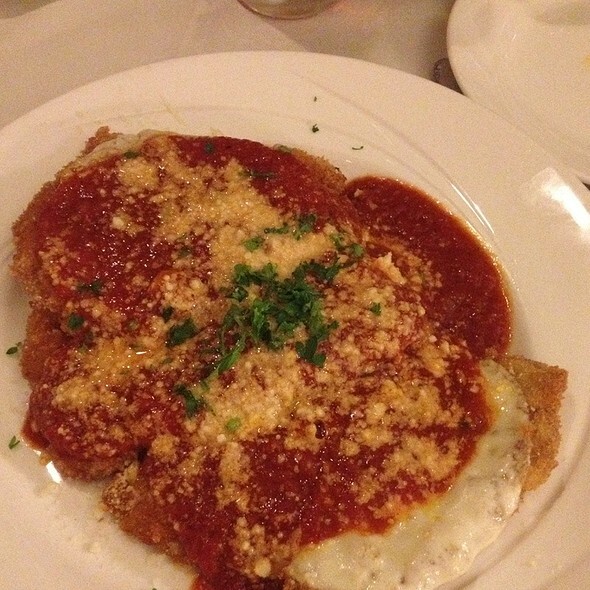 Joseph continues to be the best Traditional Italian Dining in Pittsburgh. 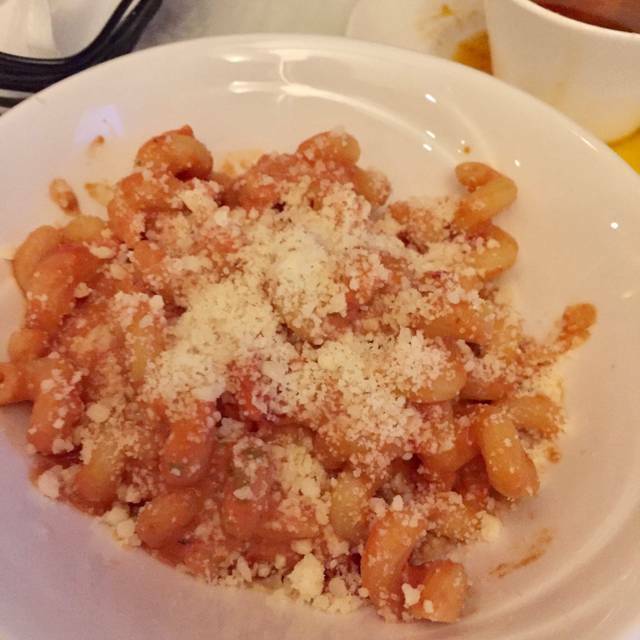 Pricing is above average but most meals include either a wonderful salad or soup and a side of pasta. Compared to most other places being ala cart, it is great food at very a good deal. Great food- a hidden gem in Pittsburgh's Highland Park! We had an enjoyable meal with great service. Almost perfect. Eggplant parm’s temperature was not hot enough. One of the top restaurants in Pittsburgh. The food and service are great. Went with friends. Four meals. Three very good. One not so much. 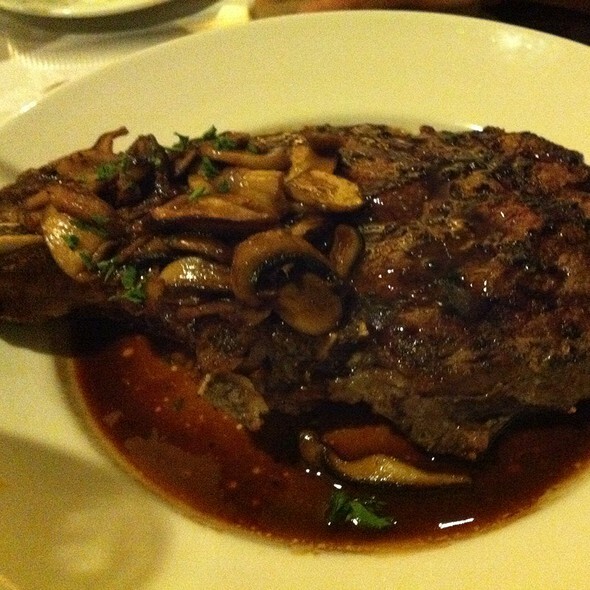 Server, Adam, was excellent and the ambiance of the restaurant was very pleasant. The crab, salmon and pasta that my wife had was the problem. Would not recommend that again. All the others were very nice - including the wine choices. We had a wonderful meal on Saturday night at Joseph Tambellini with friends. 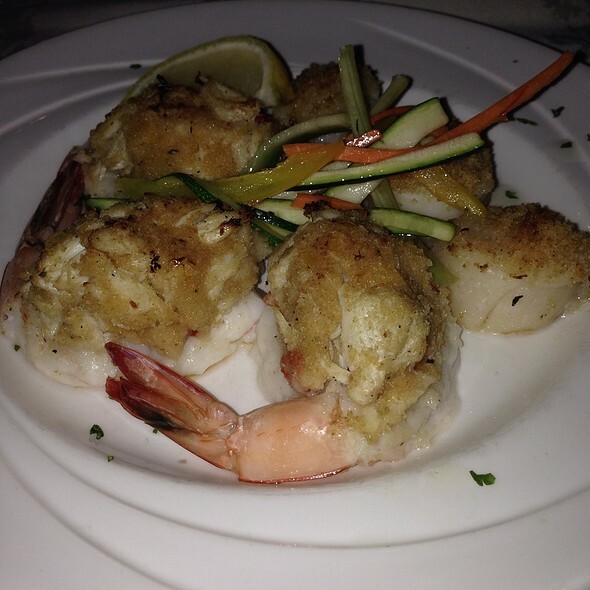 The food was very good but the service was exceptional and very much appreciated. We have been dining st Joe Tambellini for a very long time. He never ceases to please us!